Want to learn more about the top Java EE online courses? 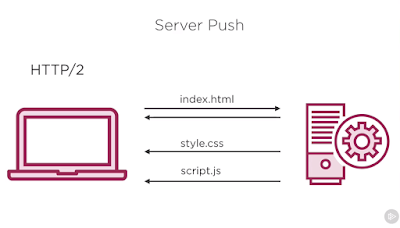 Click here to get the top five online courses for both beginner and advanced developers. The Java Platform Enterprise Edition 8 or Java EE 8 was released last year, along with Java 9 in September 2017. 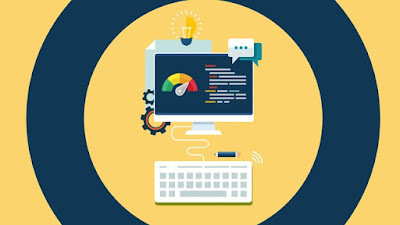 If you are a Java developer or someone who wants to learn Java EE for web development and looking for some courses to kickstart your learning, then you have come to the right place. In this article, I am going to share five awesome Java EE courses that cover both Java EE 7 and Java EE 8. If you are wondering what Java EE is and what Java EE 8 brings into the table, let me give you a brief overview of Java EE. 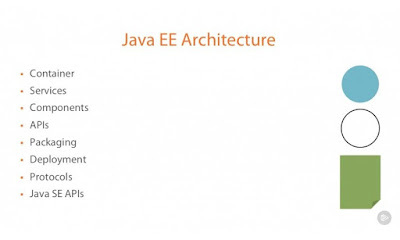 The Java EE is actually a collection of Java technologies and APIs designed to support "Enterprise" Applications, which can generally be classified as large-scale, distributed, transactional and highly-available applications designed to support mission-critical business requirements. Also, the new version of Java EE 8 brings support for Java Servlet 4.0 API with HTTP/2 support, enhanced JSON support including a new JSON binding API, a new REST Reactive Client API, Asynchronous CDI Events, a new portable Security API, Server-Sent Events support (Client & Server-side), and — most importantly — support for Java SE 8 new features (e.g. Date and Time API, Streams API, and annotations enhancements). Another important thing to know about Java EE 8 was the last release of Java EE from Oracle, and now, Oracle has moved Java EE to an open-source foundation (Eclipse Foundation) and it's called Jakarta EE. Now that you know what Java EE is, let's get into these courses and help you learn Java EE. If you are a Java developer working in the Java EE space, then you can benefit from these courses. This is a great course for all the developers who love project-based learning — I know I certainly do. As per my personal experience, I learn most when I do a project and apply whatever theory and practical I have learned from the course and that's why I recommend this course. 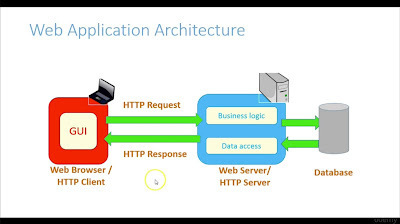 And, more importantly, you will get an overview of important Java EE patterns, like Front Controller, View Helper, Composite View, Context Object, Intercepting Filter, Domain Model, Facade, DTO/VO, DAO — Data Access Object, and Service Activator. 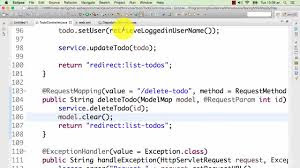 This is one of the best and most modern Java EE course you will find on Udemy. As the title suggests, the course will teach you quite a few technologies, like Vaadin Framework, Spring, Spring Security, Spring Boot, Maven, JPA, JBoss — WildFly, etc. It's also a CA-comprehensive course, with more than 18 hours of content. You will learn a lot of things like design patterns, best coding practices, and how to create a maintainable, robust software. You will also explore Java's completely new Security API, improving upon the hard-to-use and often container-specific security mechanisms. Additionally, you'll also learn about major updates to Java EE technologies in this release, such as JPA 2.2, CDI 2.0 and JSF 2.3 — all in just under two hours! That's all about some of the best Java EE courses to learn online. If you think Java EE is dead, then you are wrong, it's very much alive and kicking with the new Java EE 8 release. There are also tons of companies using Java EE and they are not going anywhere. Thanks for reading this article! If you find these Java EE courses useful, then please share with your friends and colleagues. If you have any questions or feedback, then please drop a note below.